Messenger Dr. Peter Machado, until now Bishop of Belagavi has been appointed by Pope Francis, as the new Archbishop of Bengaluru. Dr Peter Machado in place of Dr Bernard Blasius Moras according to the provisions of Canon Law. This provision was made public in Rome on Monday, March 19. Bishop Peter Machado was born on May 26, 1954 in Honnavar. He was ordained a priest on December 8, 1978, for the diocese of Karwar, which had been created as a diocese separate from Belgaum two years earlier. He was appointed Bishop of Belgaum on February. 2, 2006, and was ordained bishop on March 30 that year. 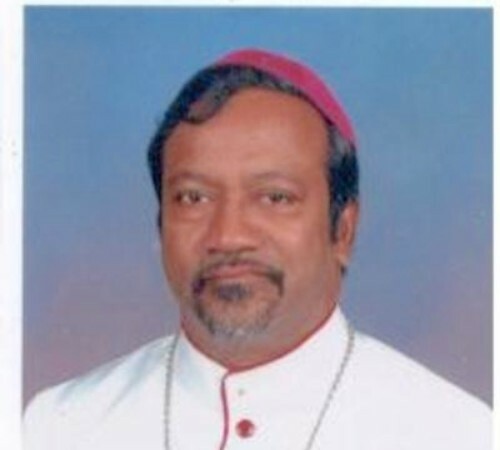 Prior to his Episcopal appointment, he completed doctoral studies in Rome in Canon Law and served as procurator, judicial vicar, consulter and secretary of the Karnataka regional bishops’ Laity Commission, based in Bengaluru.